Kazumi Takigawa / 瀧川かずみ waxed canvas products. 流行語大賞: "The winner is sontaku, a hitherto little-used and neutral term that best represents the Japanese political zeitgeist this year, as criticism over prime minister Shinzo Abe’s concentration of power grew sharper. The word refers to people who perform pre-emptive acts to ingratiate themselves to their superiors, and came into use this year with reference to a scandal relating to a nationalist-school operator that implicated Abe and his wife." how delighted was I to log into Twitter after ### days away and see ol buddy posting about waste management guidelines of Osaka, Japan? 「地球は青かった 」"the earth was blue"
off bandcamp page: "just good vibration, chilling, flowing, and some." "It is important to note that both these and the majority of Japanese kakekotoba are highly dependent on vocal recitation, not writing." "Anabasis? The name given, since Xenophon, to wandering, circuitous homeward journeys." 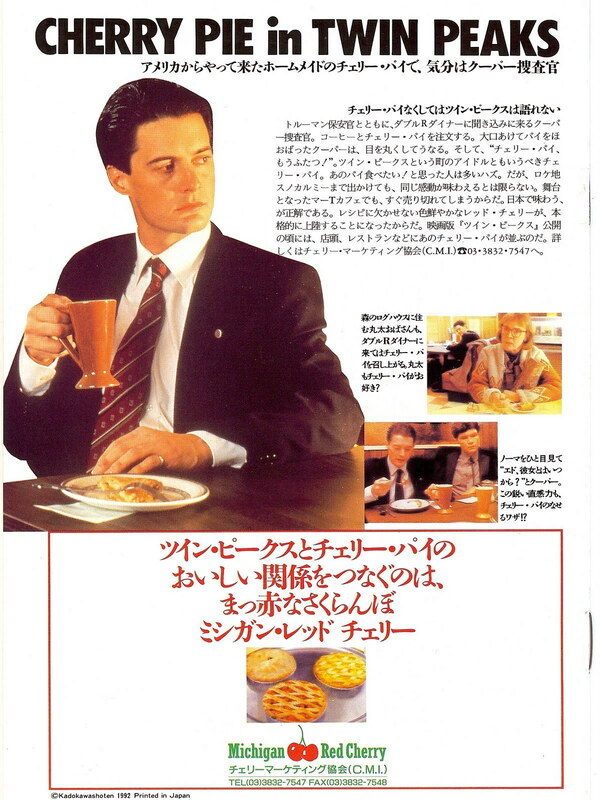 "the dull task of writing one word at a time"
"CHERRY PIE in TWIN PEAKS"
man: give me a smile. miss this temple so much. my old neighborhood! "BREAKING: Toilet makers propose unified standard for bidet buttons in the name of omotenashi.… "